Welcome to Comic-Con: where the future of pop culture comes to life. Every summer more than 130,000 comic fans, gamers, cosplay enthusiasts, and nerds of all stripes descend on San Diego to mingle with the top entertainment celebrities and creative-industry professionals in an unprecedented celebration of popular culture in all its forms. 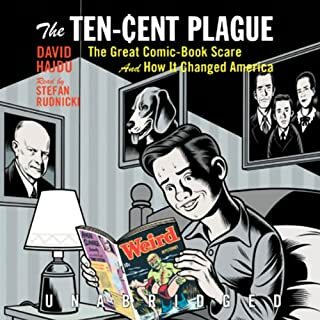 Otto Binder: The Life and Work of a Comic Book and Science Fiction Visionary chronicles the career of Otto Binder, from pulp magazine author to writer of Supergirl, Captain Marvel, and Superman comics. As the originator of the first sentient robot in literature ("I, Robot," published in Amazing Stories in 1939 and predating Isaac Asimov's collection of the same name), Binder's effect on science fiction was profound. Hey Kids, Comics! 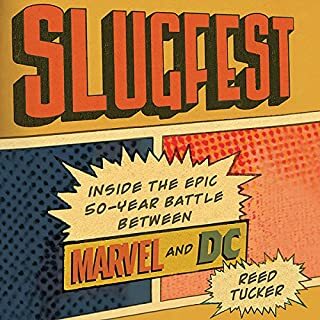 is an anthology featuring the true-life "secret origins" of comic book pros, TV and film writers, authors, journalists, and other people from all walks of life detailing why they love comic books so much and how comics have influenced their lives. The life story of Gary Gygax, godfather of all fantasy adventure games, has been told only in bits and pieces. Michael Witwer has written a dynamic, dramatized biography of Gygax from his childhood in Lake Geneva, Wisconsin, to his untimely death in 2008. Gygax's magnum opus, Dungeons & Dragons, would explode in popularity throughout the 1970s and '80s and irreversibly alter the world of gaming. D&D is the best-known, best-selling role-playing game of all time, and it boasts an elite class of alumni. In Will Eisner: A Dreamer's Life in Comics, Michael Schumacher delves beneath Eisner's public persona to draw connections between his life and his art. Eisner's career spanned a remarkable eight decades, from his scrappy survival at the dawn of comics' Golden Age in the late 1930s to the beginning of the 21st century, when Pulitzers began going to graphic novels (a term Eisner is widely credited with creating). 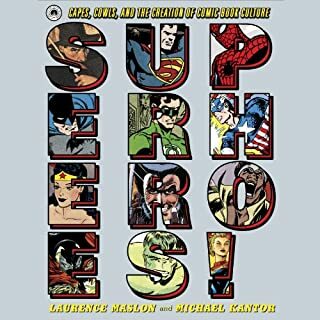 Comic Shop is the first book to trace the history of these cultural icons. Dan Gearino brings us from their origins to the present day, when the rise of digital platforms has the industry at a crossroads even as sales are robust. He spends a year with stores around the country, with a spotlight on The Laughing Ogre in Columbus, Ohio. 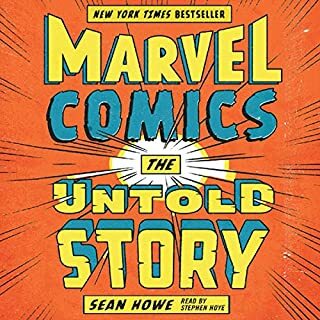 Along the way he interviews those who shaped comics retailing from the early days, including many pioneering women; top creators; and shop owners who continue to push the industry in new directions. A guide to 40 of the most interesting shops around the United States and Canada is a bonus for fans. The book is published by Ohio University Press. A great book -- well researched and told -- by a great journalist. 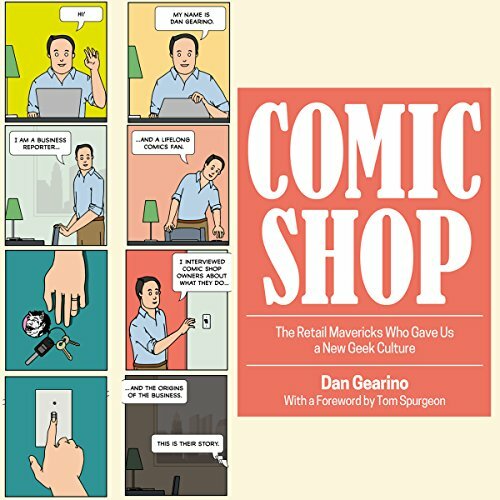 Even as a long-time comics fan I had only the briefest understanding of the history of these specialty shops, so Gearino's book was a real eye opener and well as being a page turner (so to speak). I like that he spends as much time on the industry today as he does on it's history, including a long section at the back with store recommendations (which probably works better in print, but it has enough anecdotes to keep you listening). 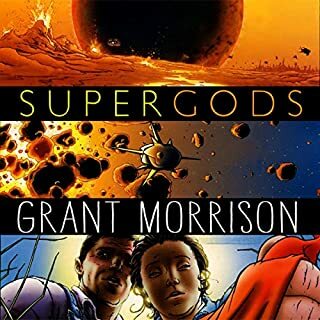 A word about the narrator : I like his conversational tone, and his general reading style is easy to follow, but he should have done more research into pronunciation on people's names. I know there's a few he gets wrong, and that makes me suspect there are more. Also there are a number of places (usually interview quotes) where it's clear he doesn't know the subject matter so he gets the emphasis wrong or pauses in the wrong place. Minor quibbles for most, but it grated on me. Worse, during the second part of the book (starting with chapter 15 (17) where he lists comic shops), there are a lot of places where the first part of a word at the beginning of a section is cut off, presumably by the technician who was cutting together all the good takes, and that gets to be pretty annoying too. Though this is certainly not the narrator's fault, he comes off the worse for it. A unique book on an obscure topic. Virtually no serious academic attention had been focused on the Comic book store; until now. 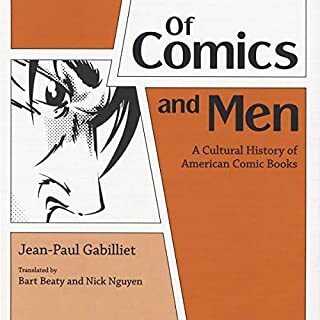 If you have even a smidgen of love for the ubiquitous comic book shop - you will find this book interesting, to say the least. The narration was definitely good, just not great. I realize this is subjective. Most will enjoy his professional reading of the book; I know I did (overall). This book will lead to more serious study of the topic and for that we should all be grateful to the very smart author who created it.